2ND UPDATE: Spectrum now advises customers who are still experiencing difficulties to unplug the power cord for 5 to 10 seconds, then plug the power cord back in to resolve the problem. UPDATE: At midnight, Spectrum stated that the cable service has been resolved for Central Florida customers. However, around 10 a.m. on Friday, Spectrum tweeted that "We are aware some Central Florida customers may still be experiencing issues with their video svc. We apologize and are working to resolve." Many Spectrum TV cable customers across Florida are experiencing an outage. The TV cable service started not working around 8 p.m. Eastern Standard Time. The affected areas in Central Florida include Brevard County. According to Spectrum's customer service Twitter account @Ask_Spectrum, the cable company's engineers are aware of the outage. However, as of 9 p.m. EDT, Spectrum does not have an estimated time of when service will be restored. Spectrum stated in a tweet that, "Central Florida customers, our call centers are experiencing high volume -- there is no need to call to report the outage in your area." Common error messages popping up on customers' TV screens are "To receive this channel, call Customer Care at 888-220-9559" or "Your TV will be right with you." 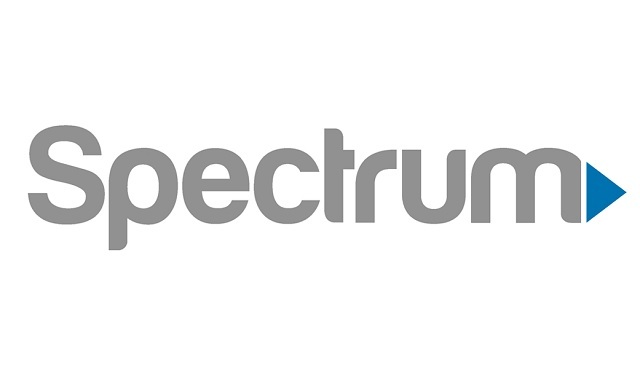 The company was formerly known as Brighthouse but was changed to Spectrum in November 2016 following a merger between Charter Communications and Time Warner Cable.